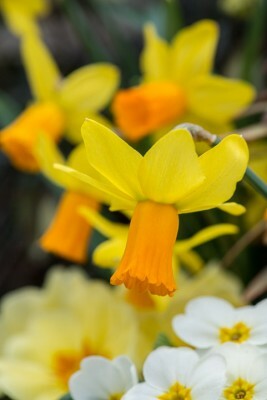 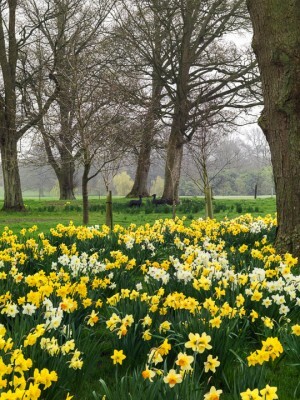 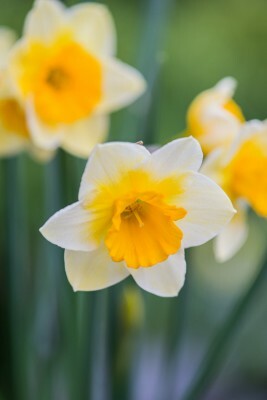 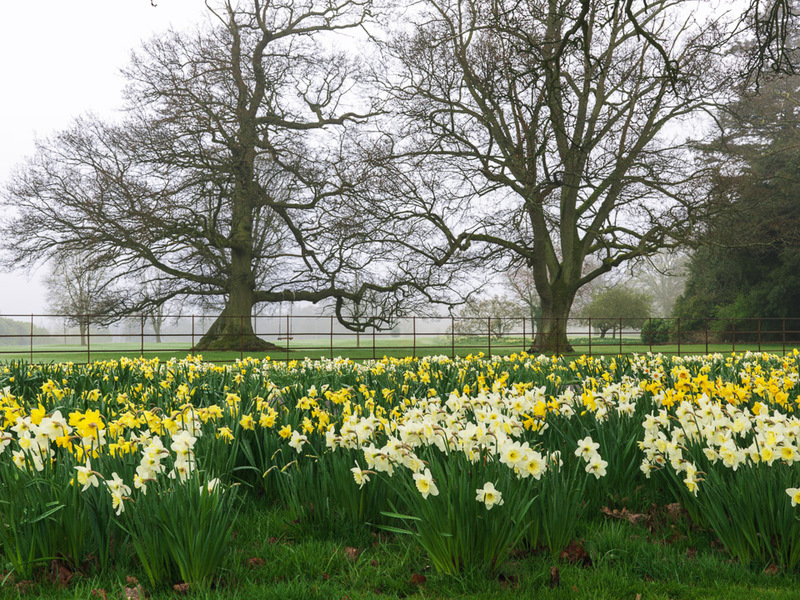 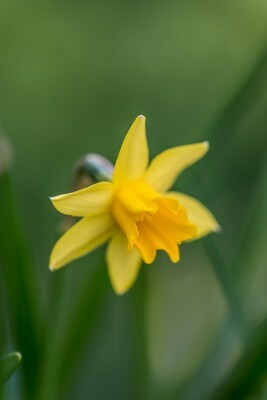 Eternally cheerful and chirpy, daffodils bring a smile however gloomy the forecast. 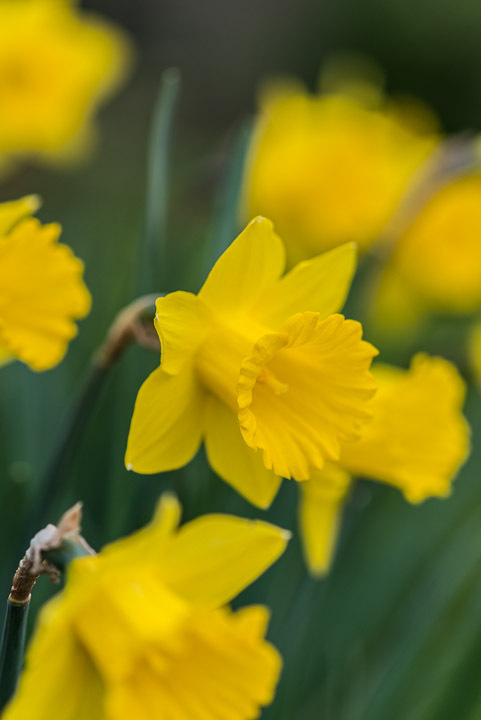 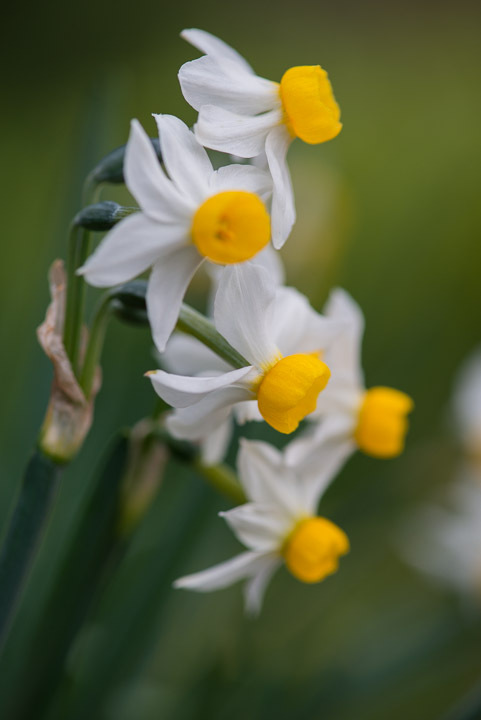 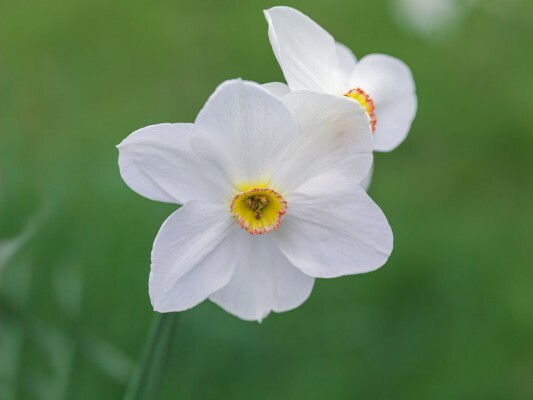 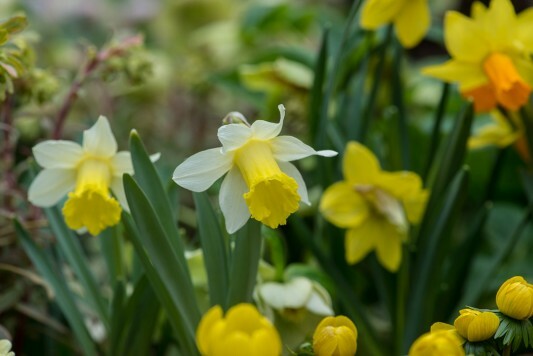 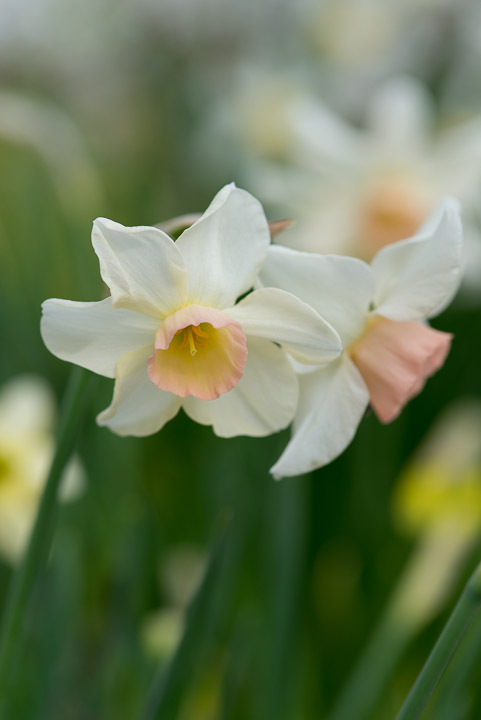 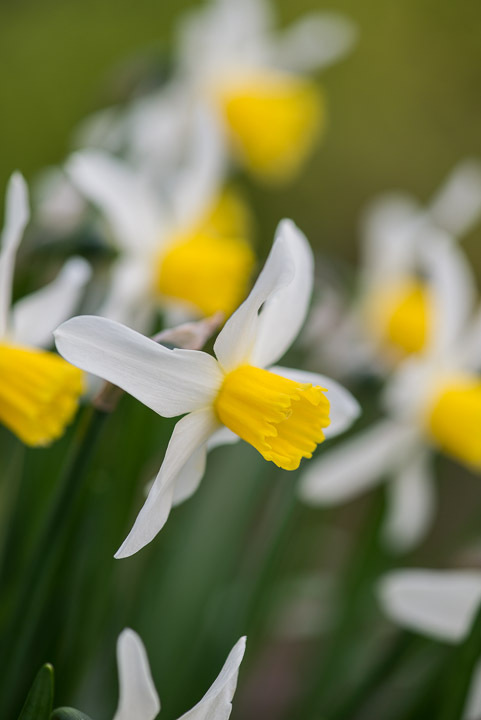 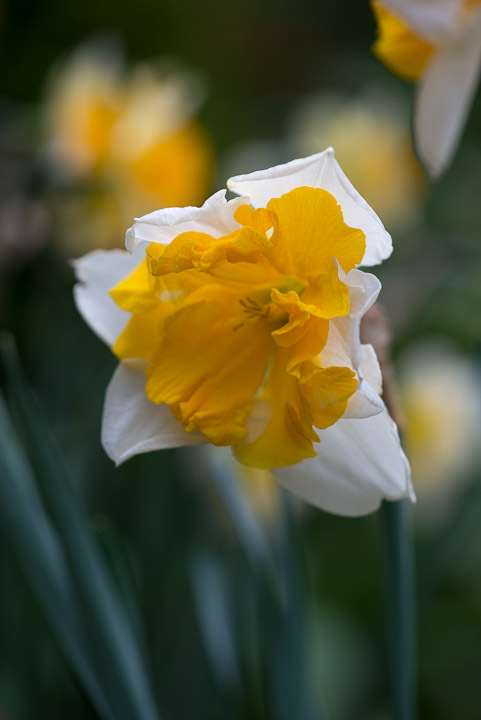 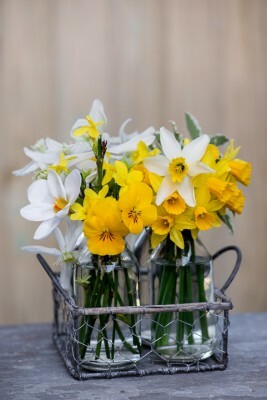 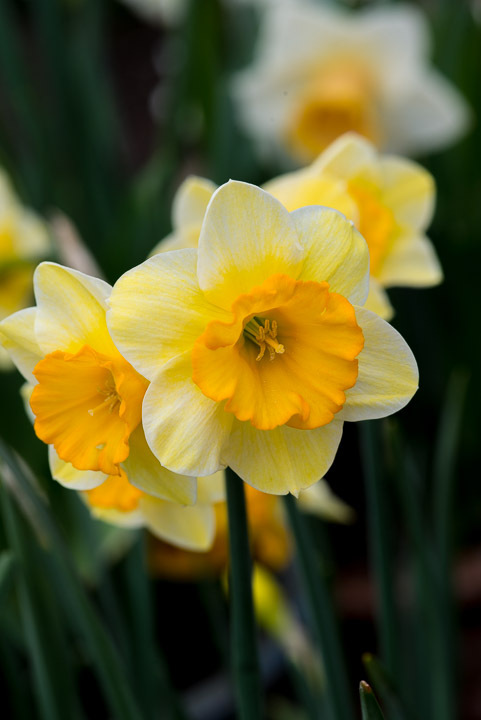 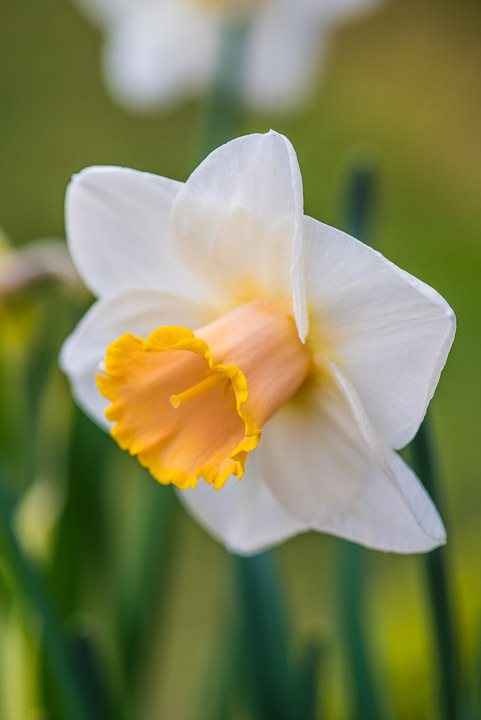 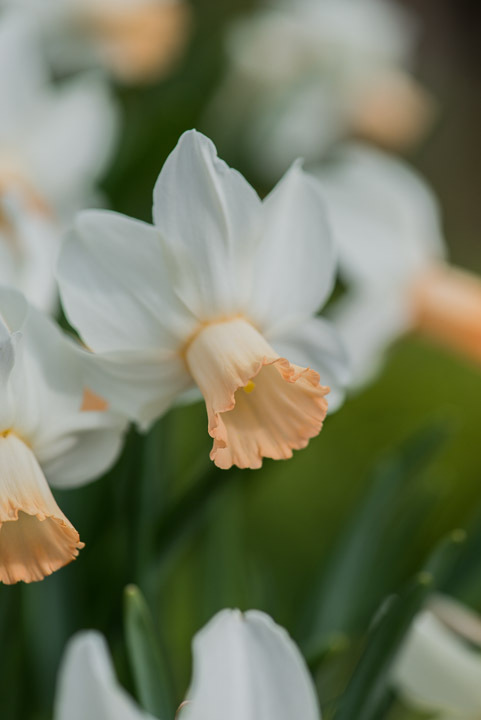 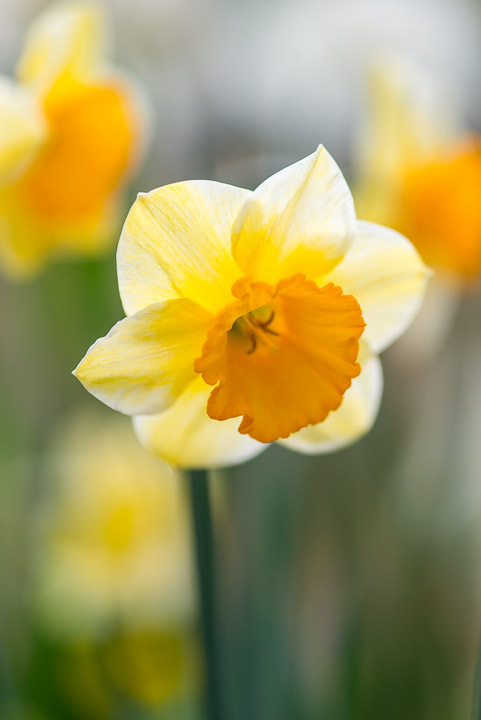 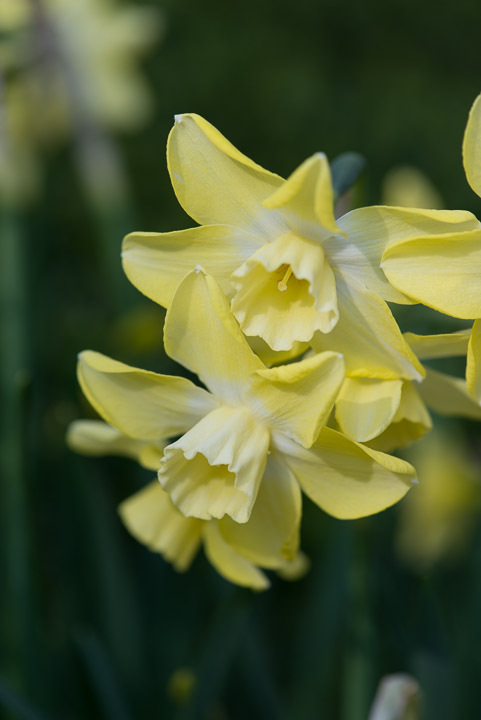 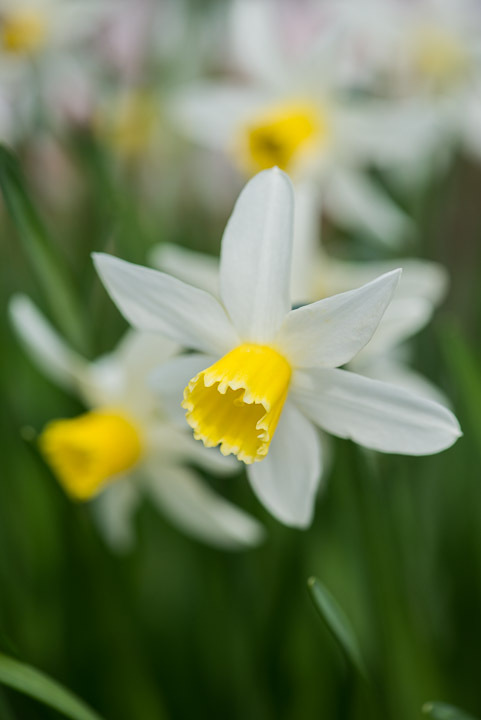 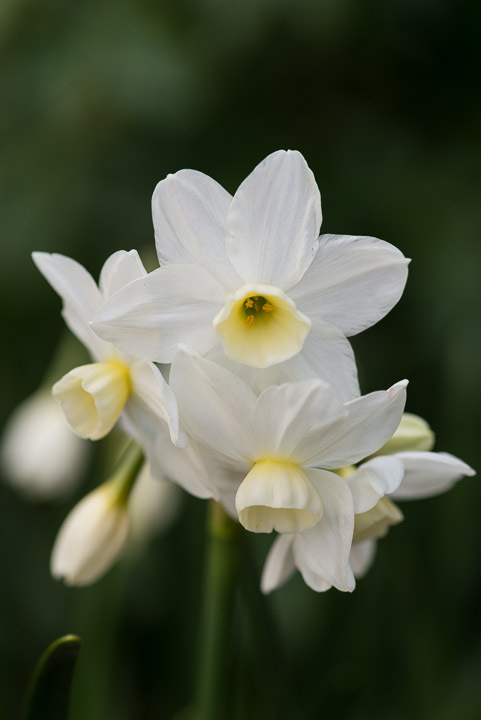 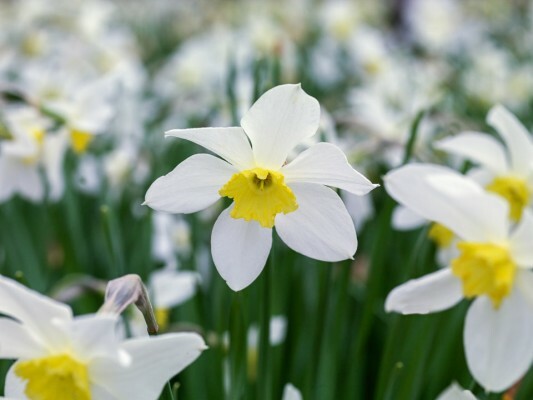 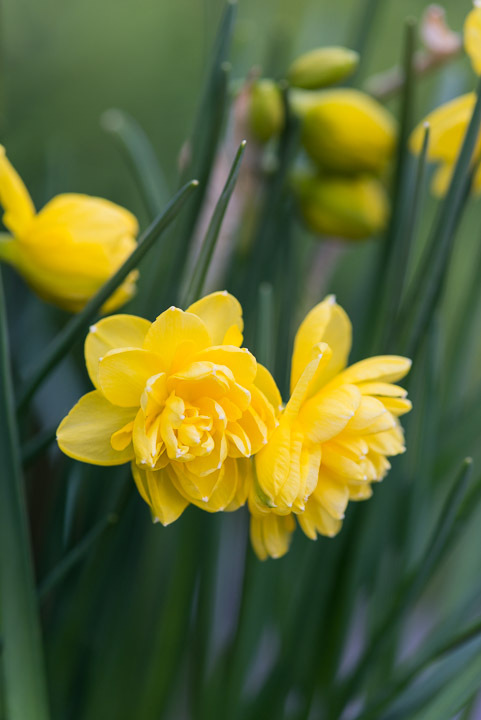 With their waisted trumpets and pouting lips, daffodils are amongst the loveliest of late winter and early spring flowers, named after Narcissus, a beautiful young Greek who became so infatuated with his own reflection in a pool that he pined away and was turned into a flower by the gods. 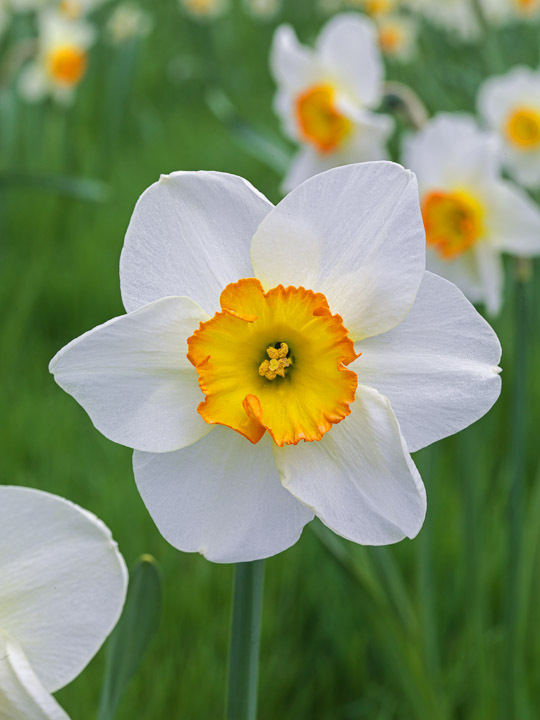 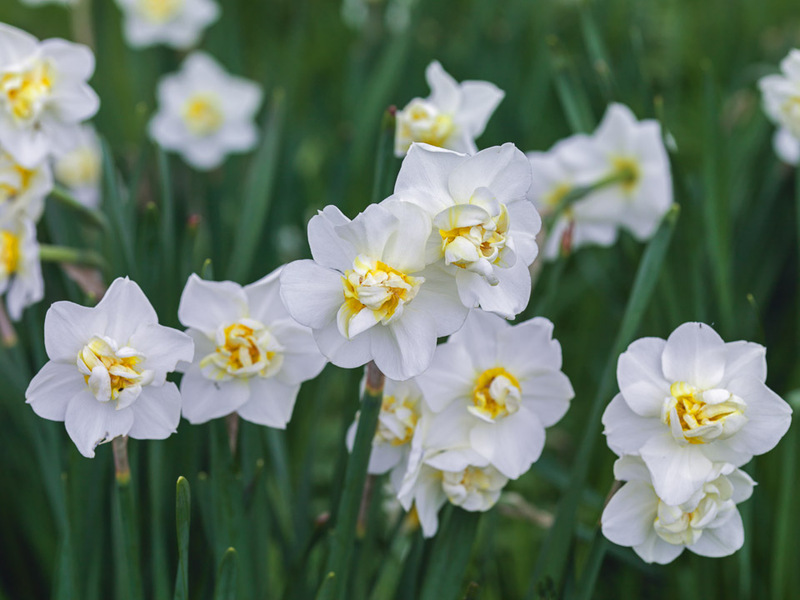 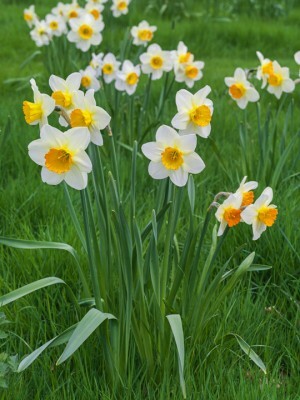 There are some 150 species of daffodil, but over time thousands of different cultivars have been developed. 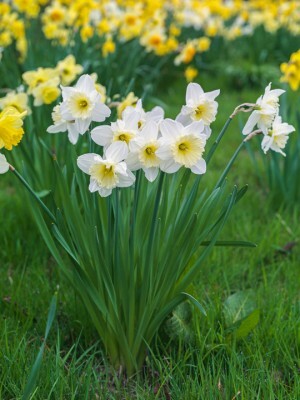 However, all share in common attractive flowers that are born on leafless stems, singly or up to 20 in number. 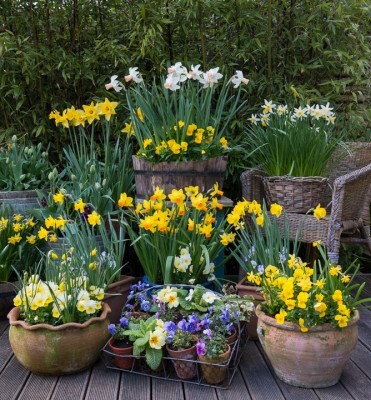 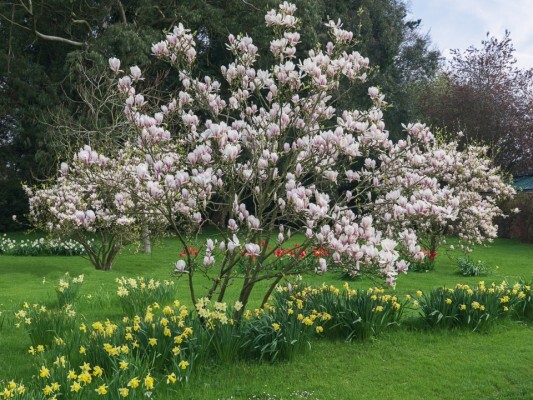 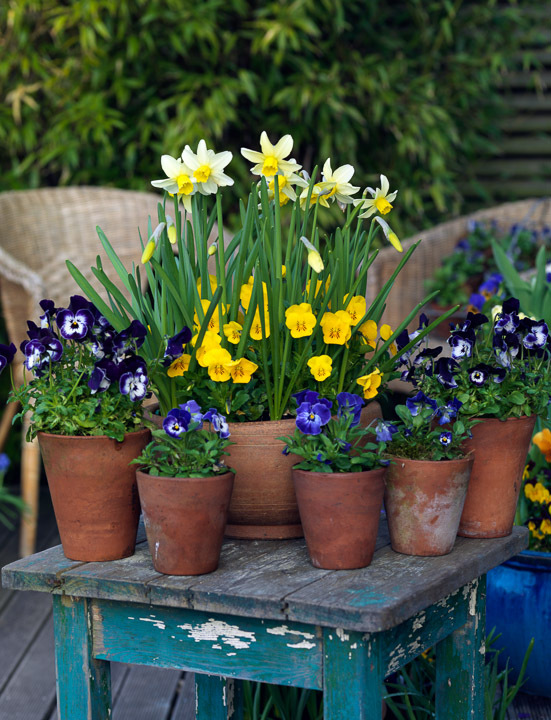 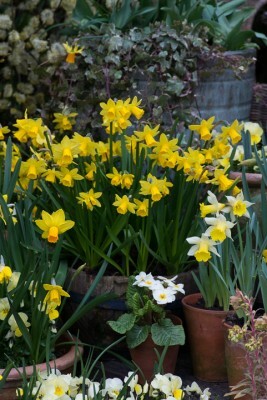 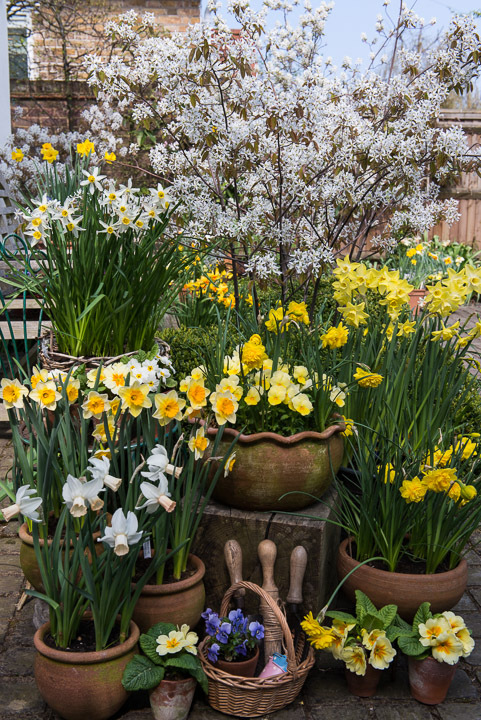 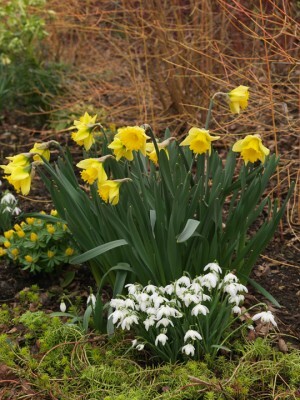 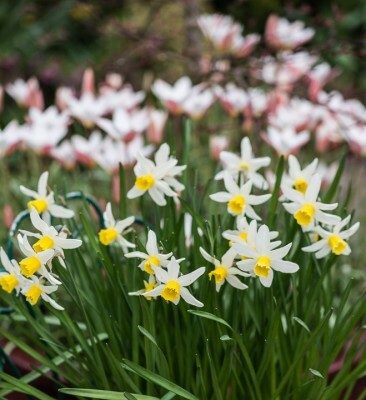 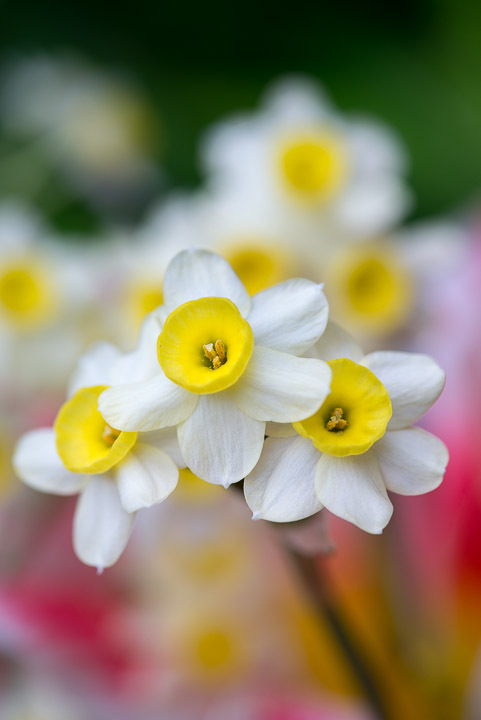 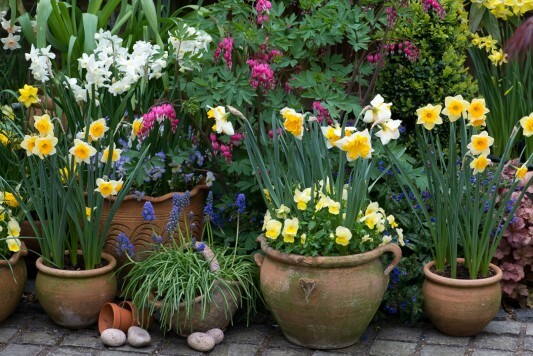 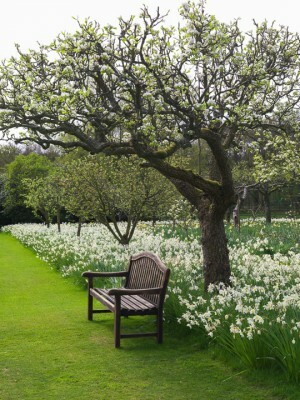 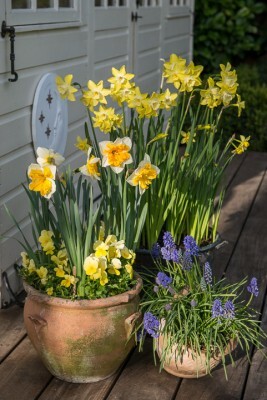 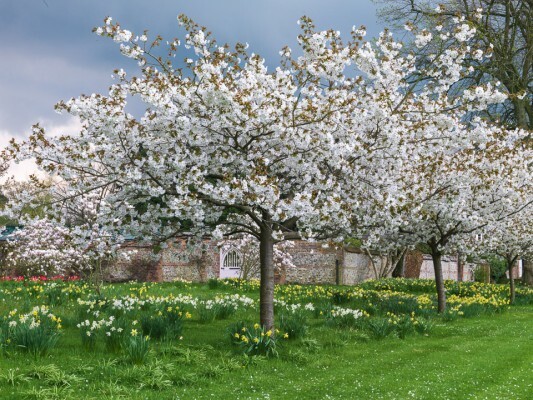 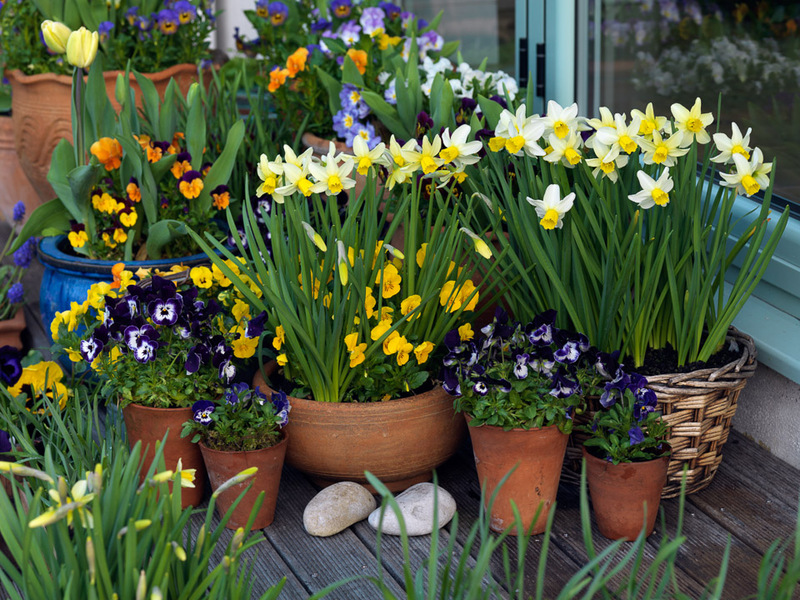 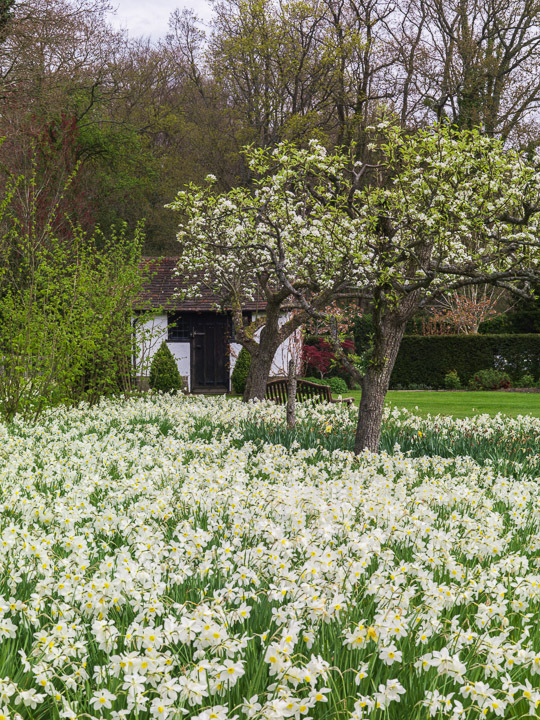 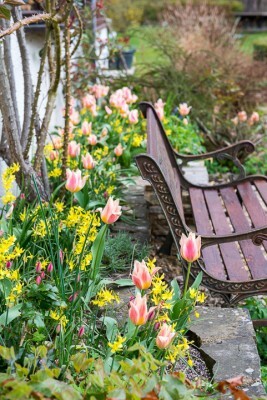 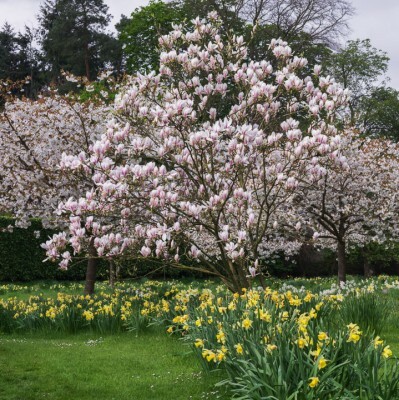 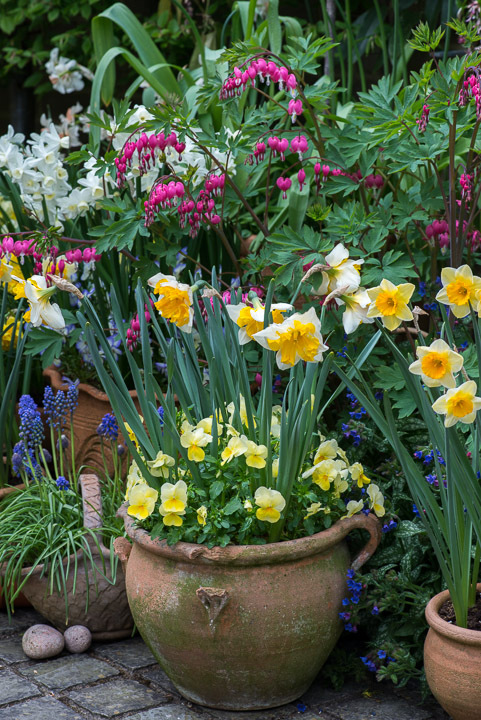 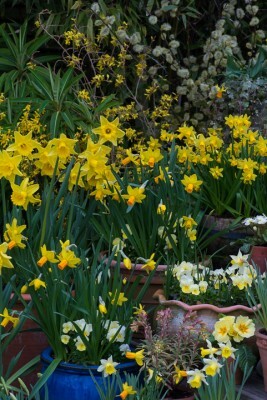 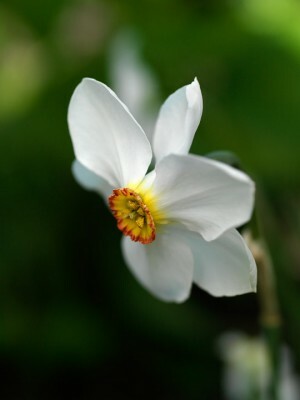 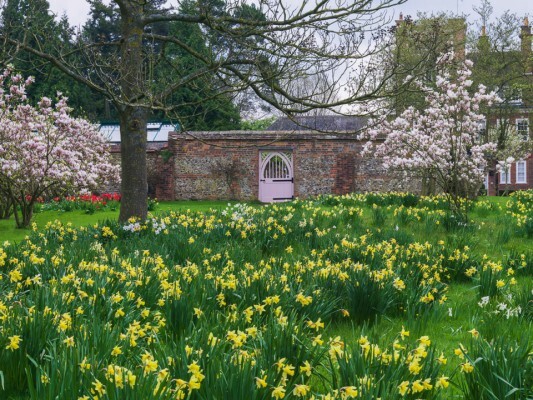 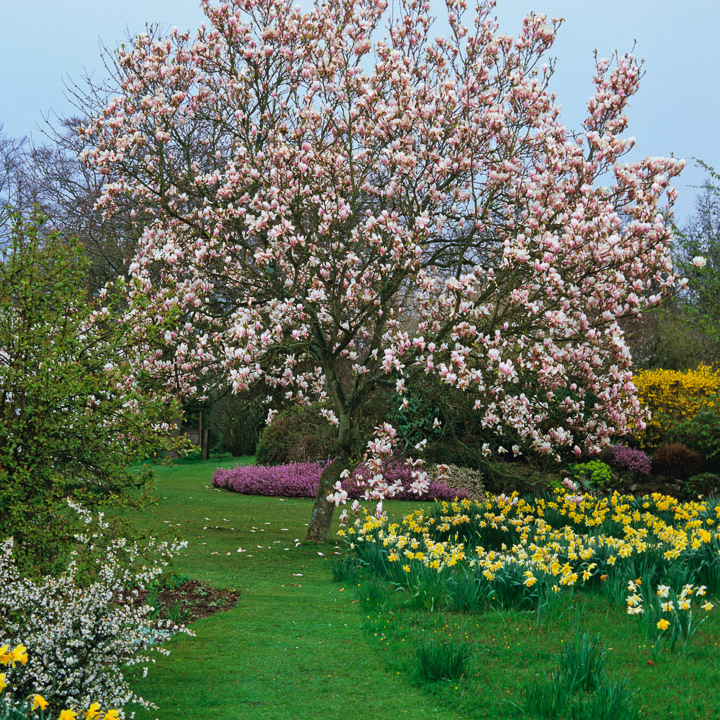 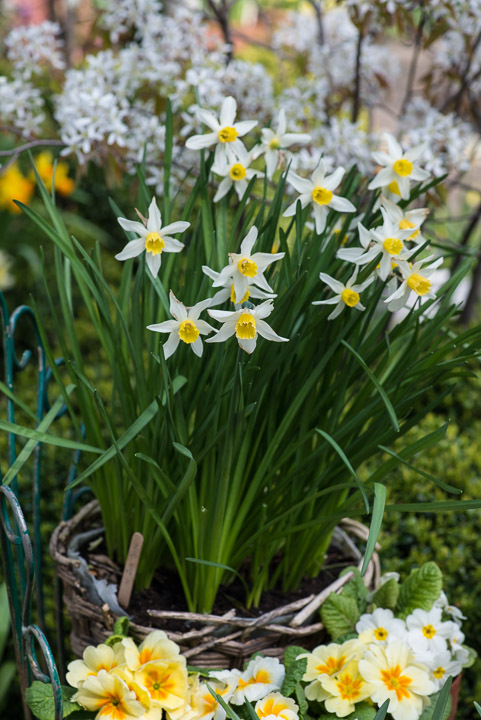 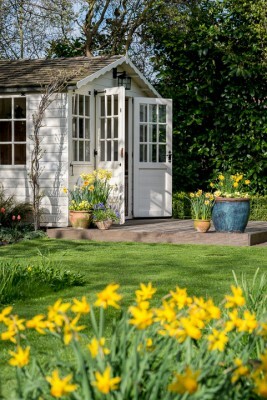 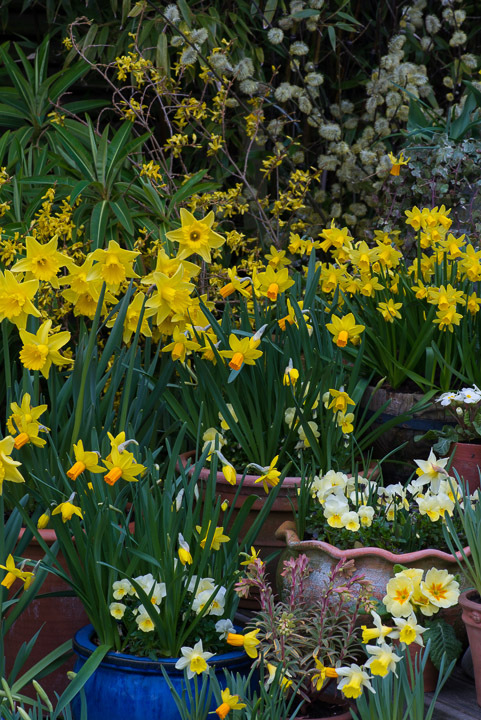 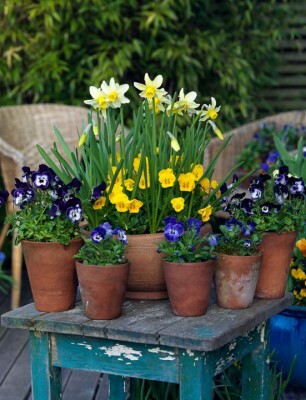 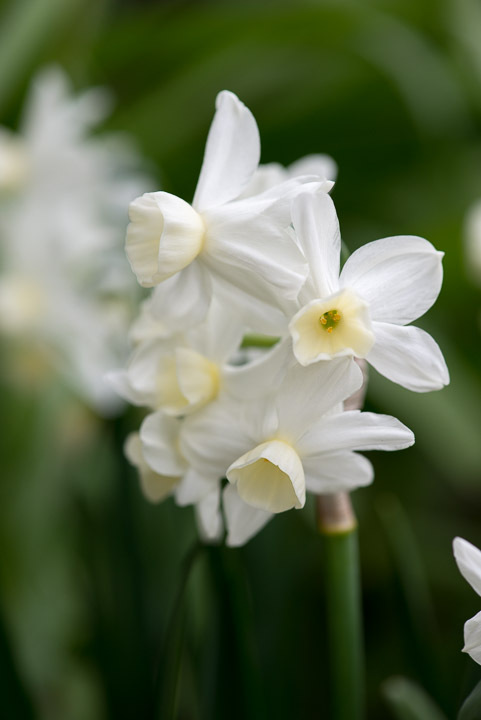 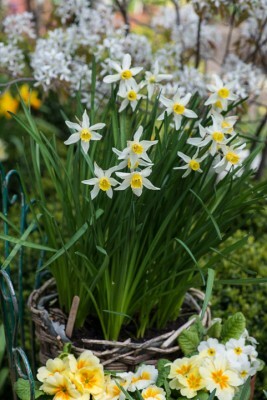 This feature developed from a trial of narcissi grown in the author’s garden.